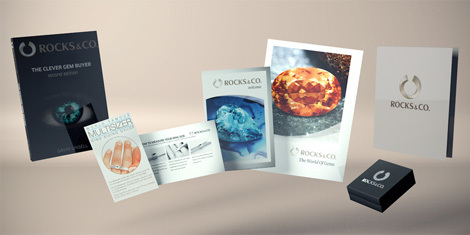 Citrine | Gemstones from A-Z at Rocks & Co.
Back Home Gemstone Information Citrine | Gemstones from A-Z at Rocks & Co. The name Citrine derives from the French word ‘citron’, or ‘lemon’, which describes its typical lemon yellow colour. This vivacious gemstone is a microcrystalline variety of Quartz. Usually extracted together with Amethyst, it owes its brilliant colouration to the presence of iron. 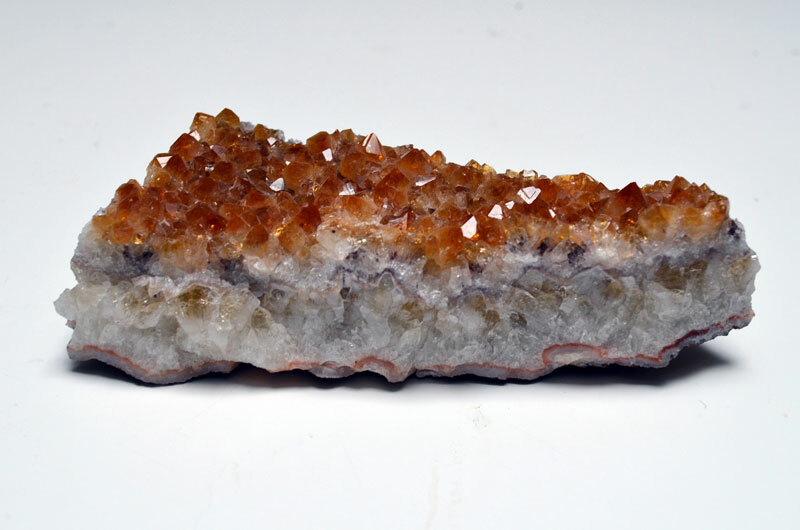 Bicolor Citrine is a mixture of Citrine and White Quartz, produced by environmental changes. Just like Ametrine, where the beautiful purple of Amethyst is married to the fresh yellow of Citrine. The most sought-after stones are mined in Brazil, Madagascar, Uruguay and Mozambique, while Ametrine and Bicolor Citrine are extracted in Bolivia. Lemon Citrine is also found in Zambia and Tanzania. 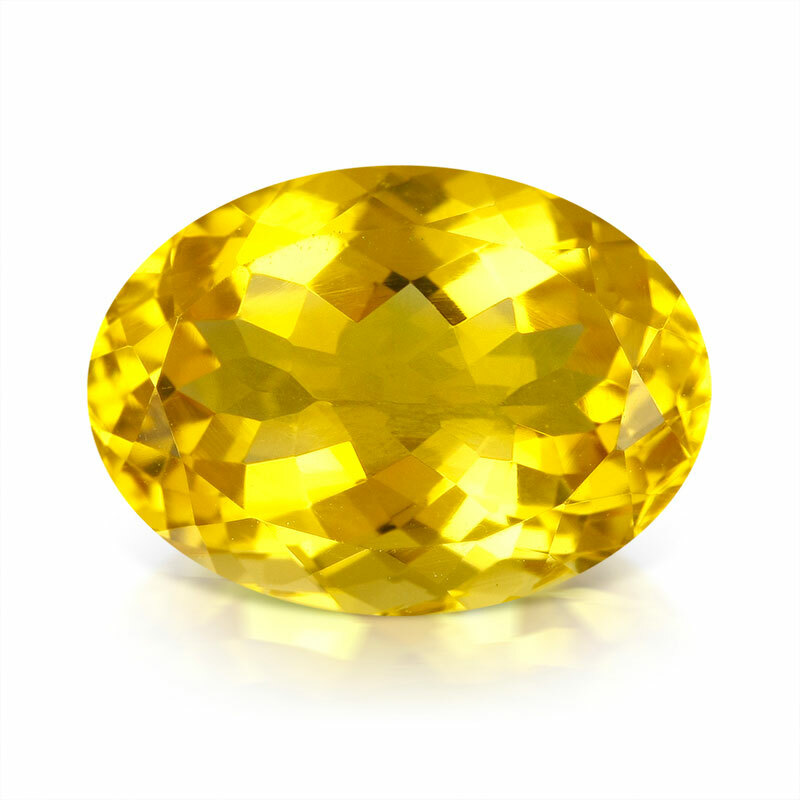 Citrine was already a popular and beloved gem in antique Greece, from circa 480 B.C., but only in the first century B.C. did the Romans begin to use it as a gemstone. Considered the stone of happiness by the ancients, Citrine was used as a talisman to ward off evil thoughts and as an antidote to reptile poison. However, its uses were manifold, particularly in medical care. It was believed that it could aid the development of the digestive tract and protect the body from poisonous substances, pestilence and that it played an important role in curing depression and diabetes. Experts in crystal therapy also maintain that Citrine stimulates mental faculties and creativity, helps develop intuition and self-confidence, and increases control over one’s own emotions. The colours of Citrine range from lemon yellow to golden yellow, and even approach tangerine and Madeira red hues (famed for the eponymous wine). Traditionally, the Madeira tones were the most sought after, while the lemon yellow tints are currently more popular. Bicolor Citrine displays a delicate chromatic shift from yellow to white. The wonderful orange colours of Tangerine Citrine clearly distinguish it from the golden yellow Citrines. 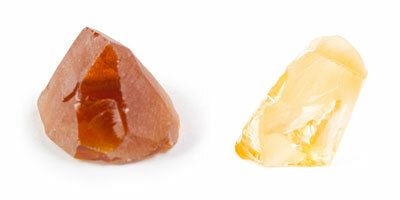 Lemon Citrine displays a fresh yellow with a delicate green note; in contrast, Madeira Citrine is resplendent in red. Bicolor Citrine encapsulates within itself the golden yellow of Citrine and the icy white of Quartz, bonded as they were formed during different geological conditions. The iron is responsible for the colour; when combined with Quartz, it creates a spectacular gemstone that must be cut by a true artisan in order to best display this unique phenomenon. Its composition is similar to that of Ametrine, where the yellow of Citrine is married to the purple of Amethyst. Some stones lose their brilliance or return to their original colouration if exposed to very intense light sources.